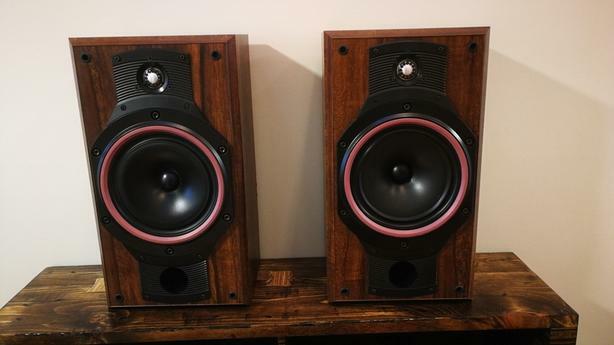 Gorgeous pair of speakers, they look fantastic and still sound incredible !!! 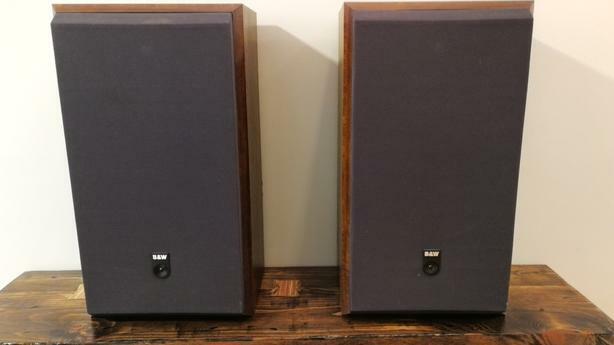 Despite being vintage, they still sound better than most speakers you would buy today in the price ranges of $500 to 1000 in my opinion, very impressive and clear sounding. I'm selling them because I haven't connected them in a long time and have been sitting in my office. They need the attention they deserve and should not be left unused. They have a very small ding on the back corner of one of them like the pics show. 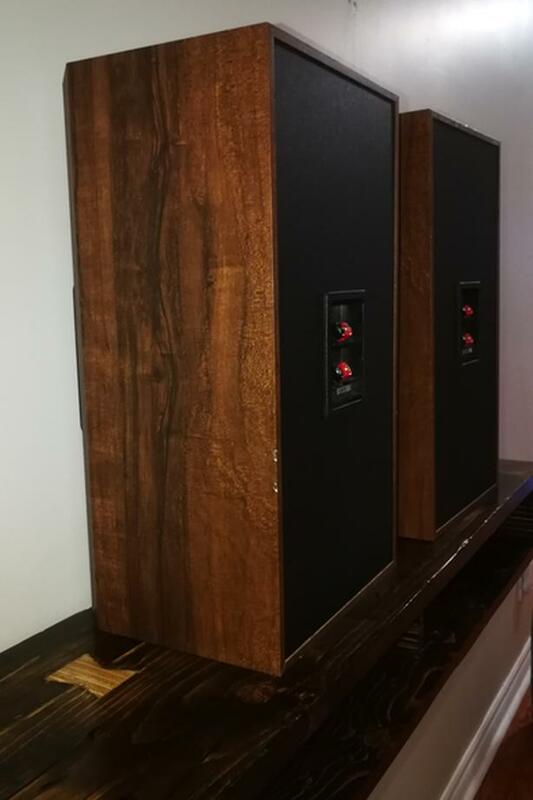 Their sound characteristic is neutral, with far more realism than most speakers in their price range. They have very tight, accurate bass despite being a ported design. 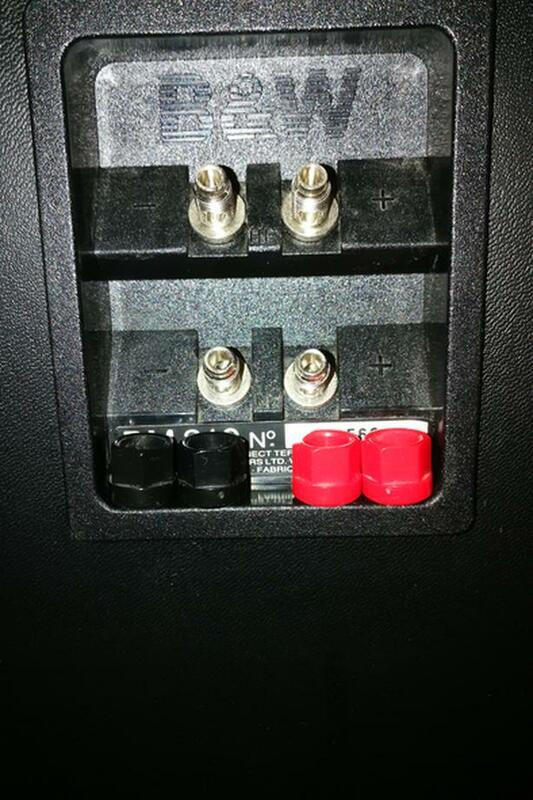 They are of average sensitivity and sound their best with 50 watts or more of high current amplification. They have very good imaging and sound stage depth.